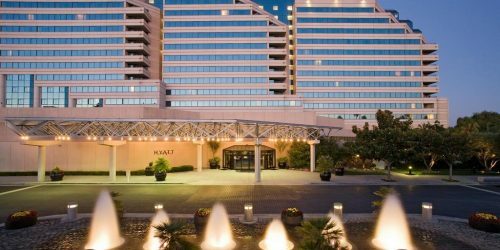 The IoT Tech Expo has partnered with the Hyatt Regency in order to offer event attendees an exclusive discounted rate. 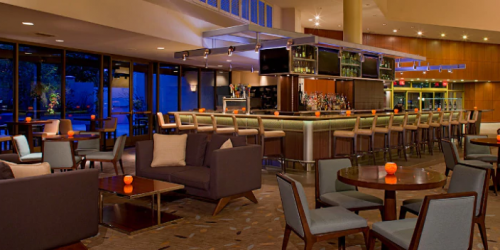 Directly connected to the Santa Clara Convention Center, it is the perfect hotel for your visit as it is located within meters of the venue, has plenty of areas to hold meetings and it will host the official networking party on November 28. In addition, it offers sweeping views of the valley and easy access to many area attractions. 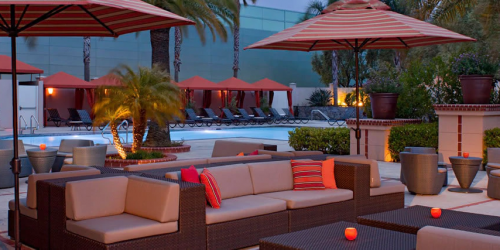 The Hyatt Regency Santa Clara features modern spaces and outstanding service for business and vacation travelers in Silicon Valley.It features spacious guestrooms and suites, inviting dining experiences at TusCA, Evolution and Truya Sushi, and a heated saline pool and whirlpool – all designed to delight your senses. 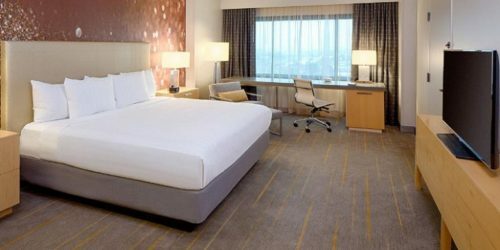 Business travelers will appreciate the thoughtful amenities, such as a 24-hour business center, complimentary guestroom Wi-Fi, and over 60,000 sq. ft. of flexible meeting space. For assistance with booking your hotel room or if you are booking more than 5 rooms on any given night please contact Adrienne Rivera at [email protected] or at +1 702 374 2020. 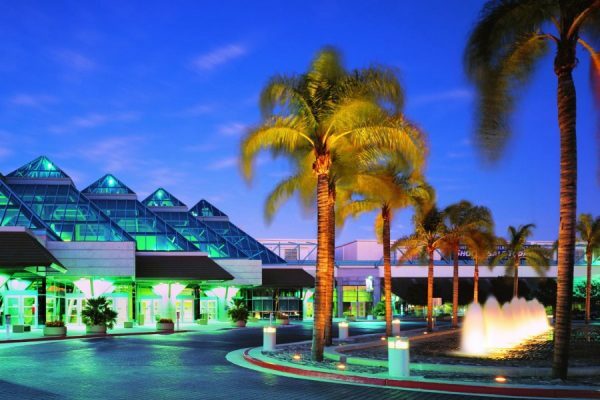 The Santa Clara Convention Center is conveniently located in the heart of Silicon Valley. With 3 surrounding airports in Northern California locations, event visitors will have a convenient commute to and from the Center. 1,500 on-site parking spaces in a 3-story parking garage on the Santa Clara Convention Center campus shared with the Hyatt Regency and TechMart. Additional overflow parking may be available in surrounding lots based on availability.